Grad & Every Occasion After! Graduation is such an exciting time, and dressing up is definitely the highlight! Finding the dress and jewelry is one of the best parts. Here are some pieces that would look amazing with a variety of dress styles and would work for any occasion after grad! 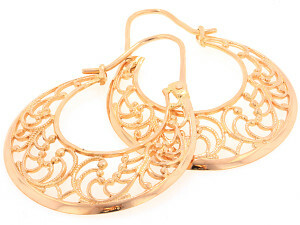 These rose gold hoop earring would be a gorgeous addition to your prom ensemble, but would also work for literally everything else; especially if you’re like me and a hoop is your favorite earring style to wear! 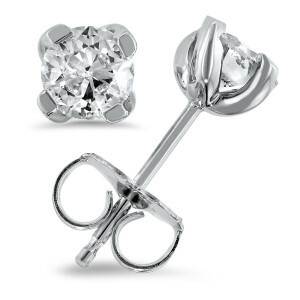 A diamond stud is a gorgeous classic choice, and can be worn every day after! This look never gets old, and will fit the look of any dress you choose!! 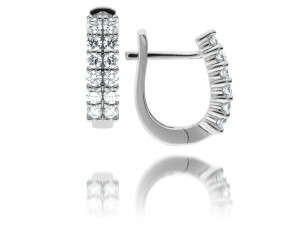 This diamond hoop is such a beautiful look. It’s small and yet gives a ton of sparkle. These would look beautiful if you were planning a half-up or an updo. 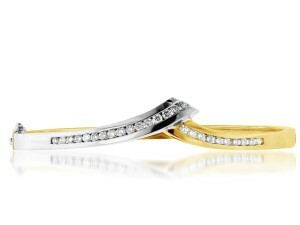 This diamond band is stunning, its gives a beautiful sparkle. 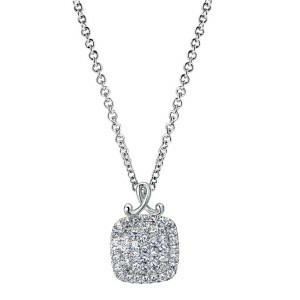 It’s the perfect piece to compliment a beautiful dress! 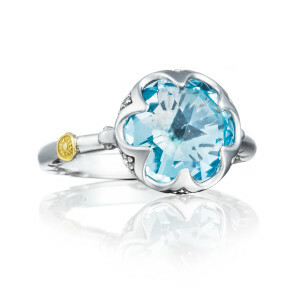 This sweet blue topaz ring can be dressed up for a special occasion, but it also looks amazing in everyday wear. This ring with this gorgeous blue color is the perfect accessory to wear with your blue jeans or your beautiful evening gown. 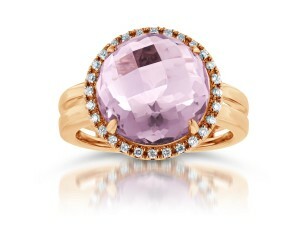 This bold ring is the perfect piece to bring your ensemble together, especially if your gown is in the pink tone family. This necklace would add the perfect amount of sparkle to your dress, but would also be a beautiful addition to your everyday style. 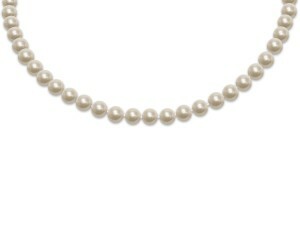 A classic pearl strand could be just the piece that you need to bring your look together and give it that finishing touch. 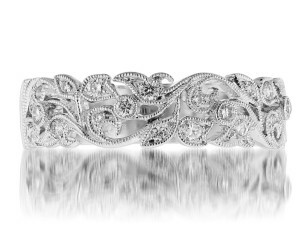 This beautiful bangle is subtle yet still gives a little sparkle, adding beauty and complimenting you and what you’re wearing, without stealing the show.